Our site has been mentioned in "Yahoo Internet Life". 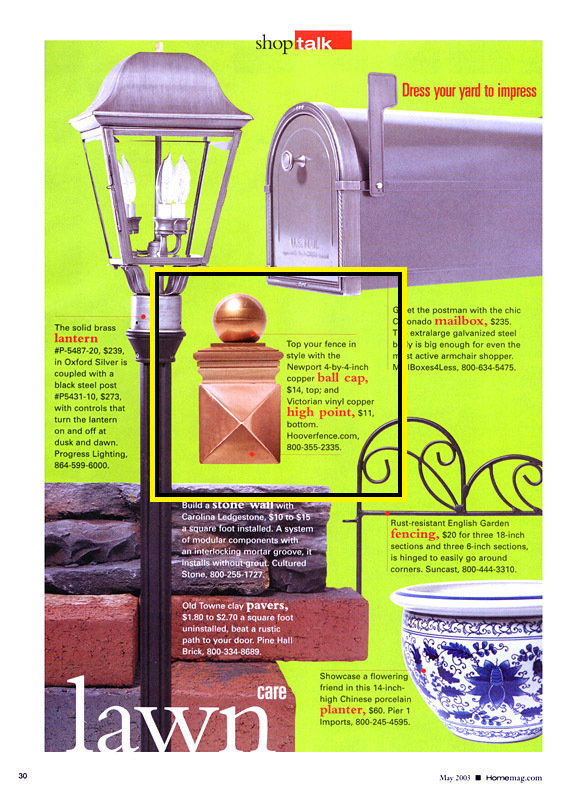 Also appeared on the "This Old House" Site ( Thanks Norm! ) 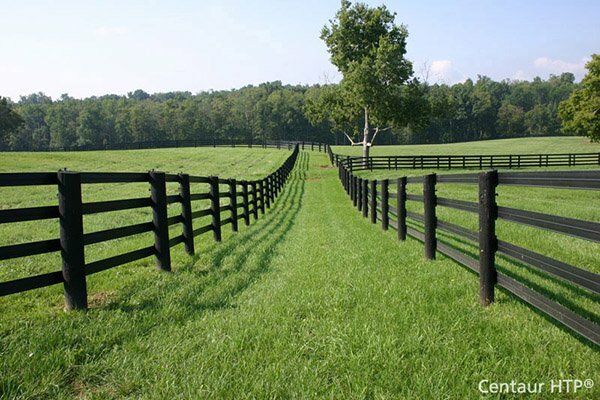 and the Re/Max State Line Real Estate Site as THE ONLINE FENCE RESOURCE! 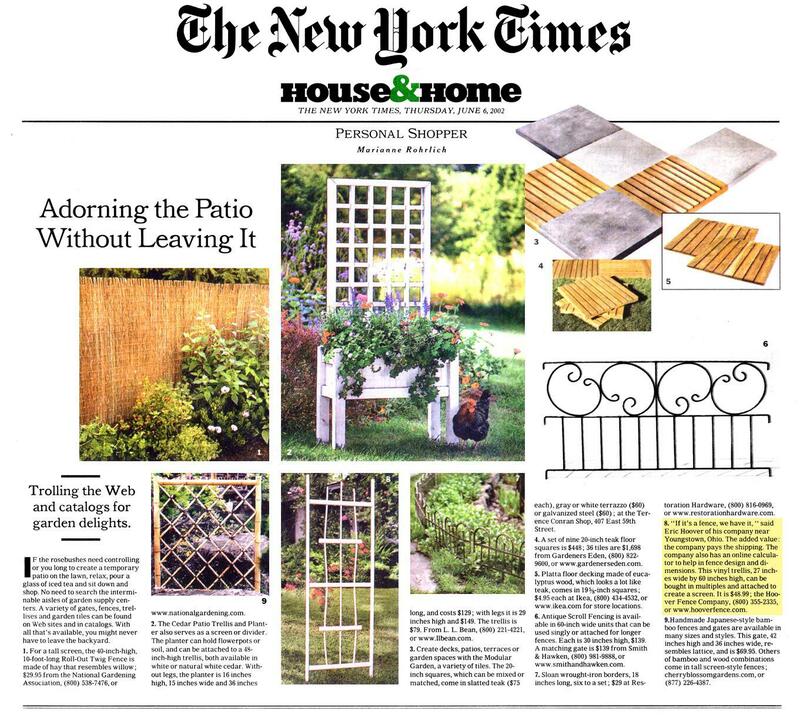 Recently mentioned in publications "Today's Homeowner", "Field Trial Journal", "Fencer's Almanac", "Home Remodeling", "World 'Fence News", "Home Magazine", and "The New York Times" ! Also featured in our home town newspaper "The Villager". Check them out! NOTE: All referrals and testimonials are unsolicited and unpaid. Full names and contact information for our customers has been withheld out of respect for their privacy. Please contact one of our representatives with any questions you may have. There's plenty of fun to be had online, but you want to know what the Net's really good for? It stops dogs from eating chickens. Near where I live, in Pennsylvania's Allegheny Mountains, there are many men and many dogs, and almost all of them share the same real estate. This complicates things, especially when the dogs outnumber the men, as they do on one of my neighbor's farms, where hunting dogs are bred and trained. For years, the place has looked a little...um, haphazard, with kennel fences thrown up with apparent abandon. The result: a lot of loose dogs, a lot of dead chickens, and a lot of sore farmers. Then things changed. The dog-man's kid came home from college, and almost instantly, the place was transformed. Kennels ran in neat rows next to large, clean exercise areas. Extra labor helps, I thought. When I ran into the kid in town, I told him that having an extra set of hands around the place really seemed to have made a lot of difference. "It wasn't that," he said. "It was this thing I found on the Web." The "thing" he found, it turned out, was Hoover Fence Co. kennels. "Took 2 minutes to figure it all out," he said. Thanks for the additional door on the dog kennel that you helped me with. I installed it and it looks great! Wiley (the dog) says thanks too. You have made my experience so much easier. Thank you SO much for your help and sharing your expertise with others that don't have such great skill. The kennel arrived this morning and we are very happy with it! I am so impressed with the speed that you had my order delivered. The price and quality are also tops! This was an emergency order..... Our dog delivered 9 (yes 9!) puppies yesterday morning. It was not a planned thing and we were at our wits end with what to do with them when they all started running around. The kennel will be perfect until the pups go to their new homes. Also, your trellis contest is great! 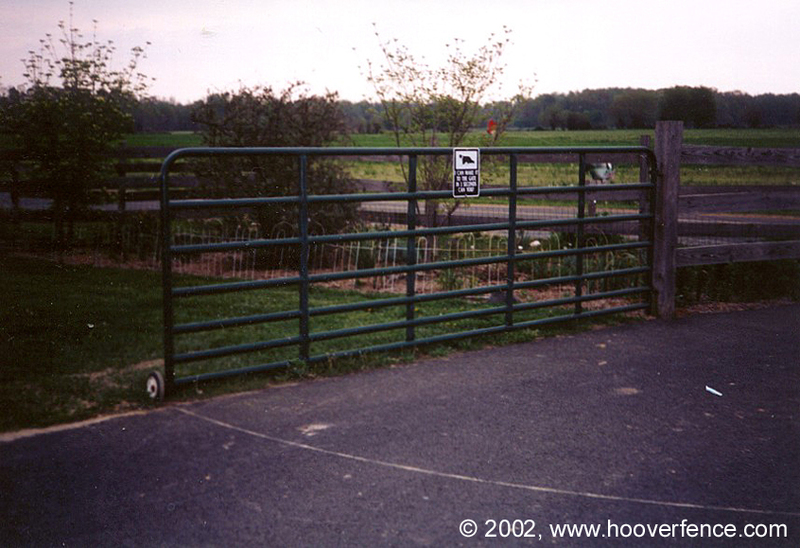 Because of entering your contest, I knew just where to get the kennel when I needed it! If I had not been familiar with your site I might not have known to look on the internet for fencing and yard items. Just a quick note to let you know the fence arrived in Columbus Friday and I picked it up at the freight terminal Saturday morning. Last night I finished the installation and it looks GREAT. No major problems at all. Thank you very much each and every one for a job well done and getting it done so quickly. We will recommend your business highly. Hello. My name is Garth Jones, and my wife & I ordered a gate and gate operator from you back in March. 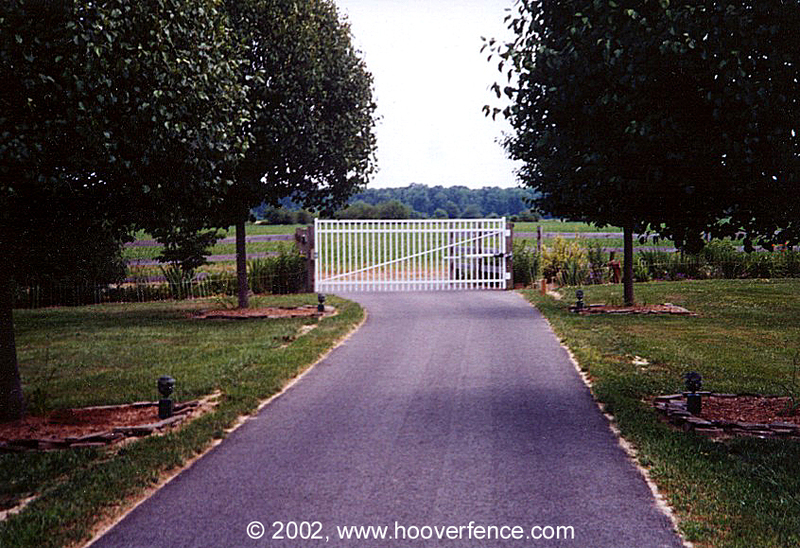 I had some problems with the installation of the gate and operator, and contacted you several times for help. The last time I spoke to you, I was having a problem with the gate opening approximately 12 inches, the reversing itself and slamming shut. You suggested increasing the inertia. I have not had a problem since. I am sending you two photos, one of our old gate, and the other of your gate. We want to let you know how happy we are with our gate and operator, especially during bad weather. Thank you for all of your help.